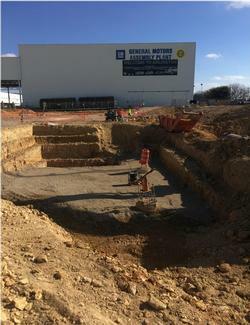 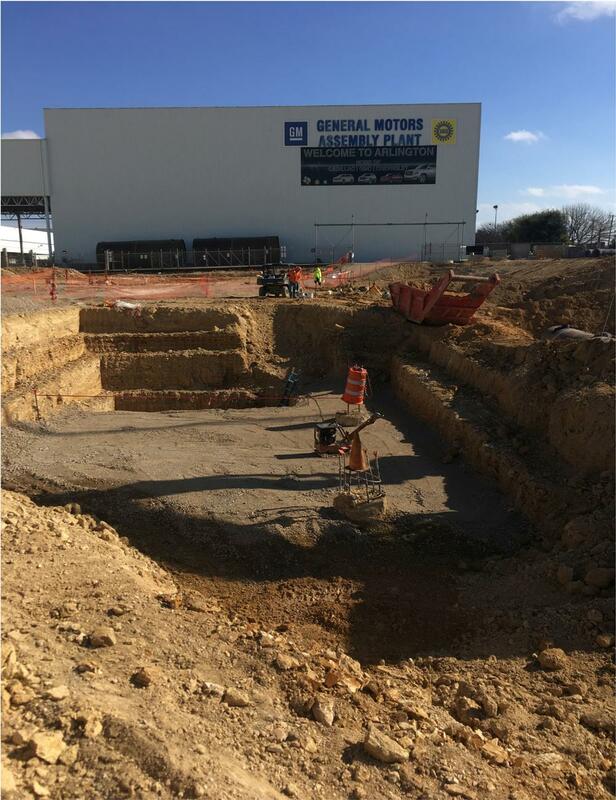 Completion Date: Fessler & Bowman performed earthwork for the GM Arlington Paint Shop in Texas. 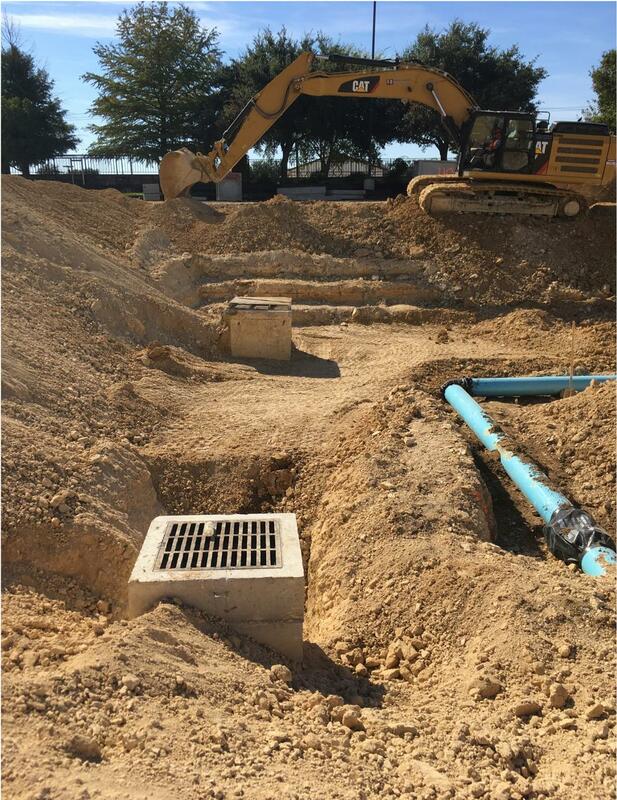 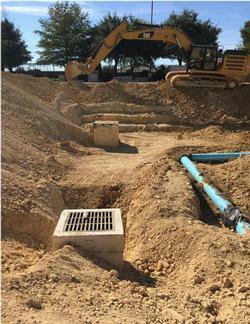 With an onsite project manager, 65,000 yards of dirt was removed from the site for underground utility installation and foundation excavation to occur. 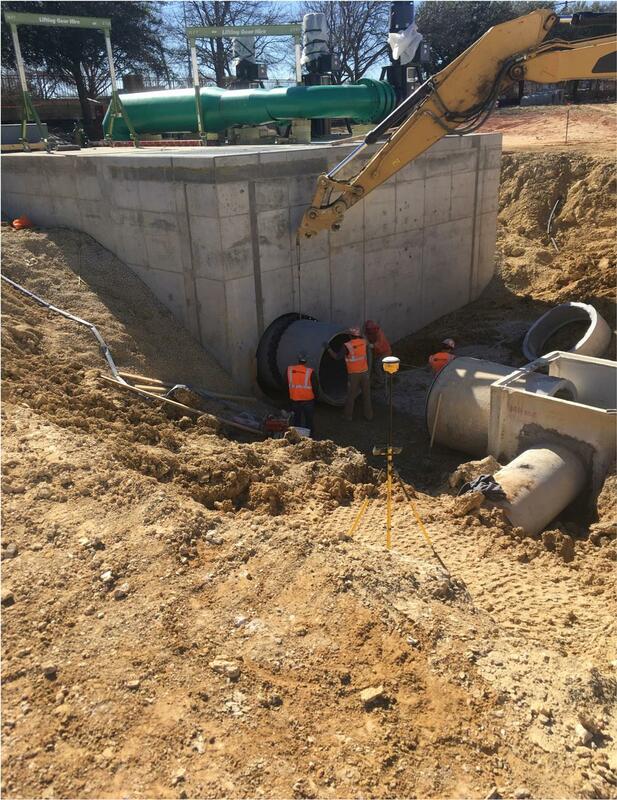 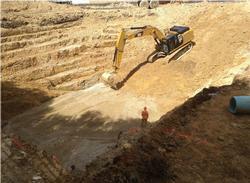 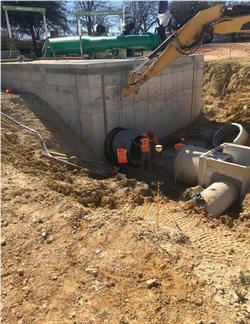 Additionally, we also did lime stabilization and grated a very large pit for a storm water pump station to be included.